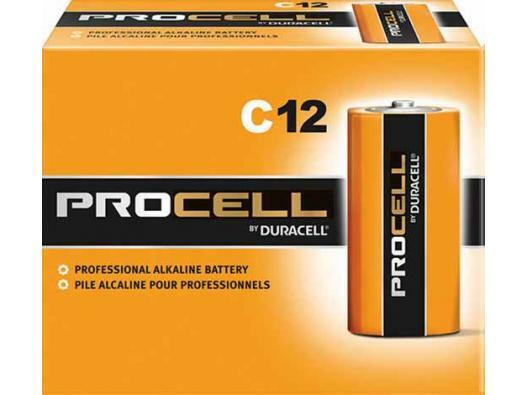 These Pro cell C Batteries are designed for use in flashlights, radios and tape recorders. Deliver dependable, long-lasting power with up to a 7-year freshness guarantee. Operate reliably in temperature extremes of -20 degree C to 54 degrees C. Date-coded to ensure freshness. Batteries contain no added mercury.